The Farmer’s Market is a great place to find subjects. Today we had rain setting in and there was almost no one there, so I had a smorgasbord of subjects available and only a slight breeze. 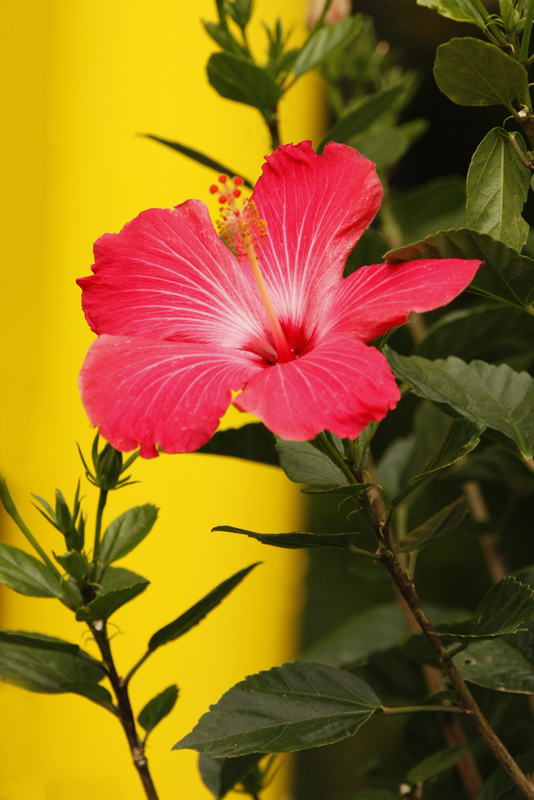 The red hibiscus bloom was high on its plant and had a yellow post behind it which I used as part of the background. 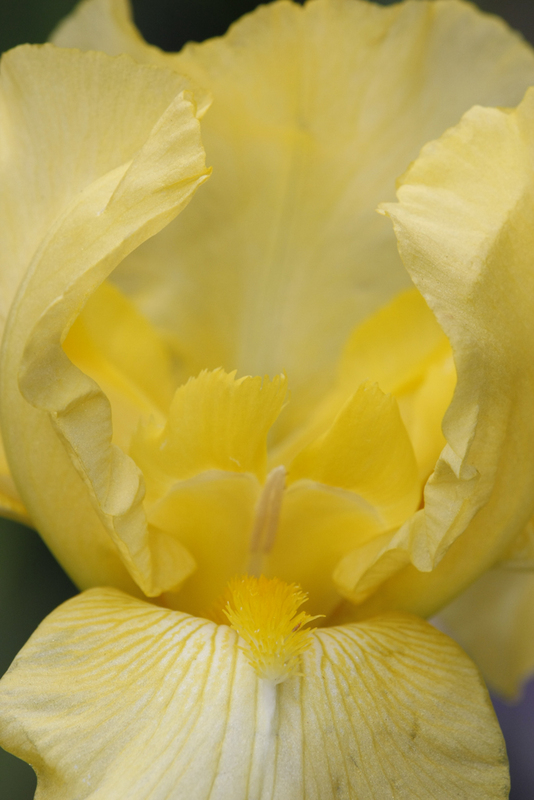 Iris are so beautiful and abundant this time of year, loved this yellow variety. 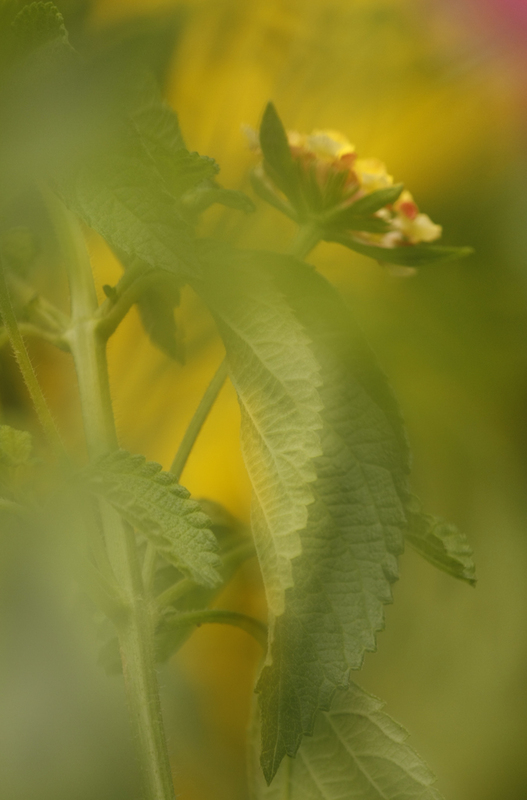 I took two images of this delicate little plant; a slightly out-of-focus image and a very out-of-focus image. I combined the two images with layers and masks in Photoshop. I liked the blend of yellow and green with just a hint of pink. This entry was posted in Places to visit, Uncategorized and tagged Backgrounds, Farmers Market, hibiscus. Bookmark the permalink.